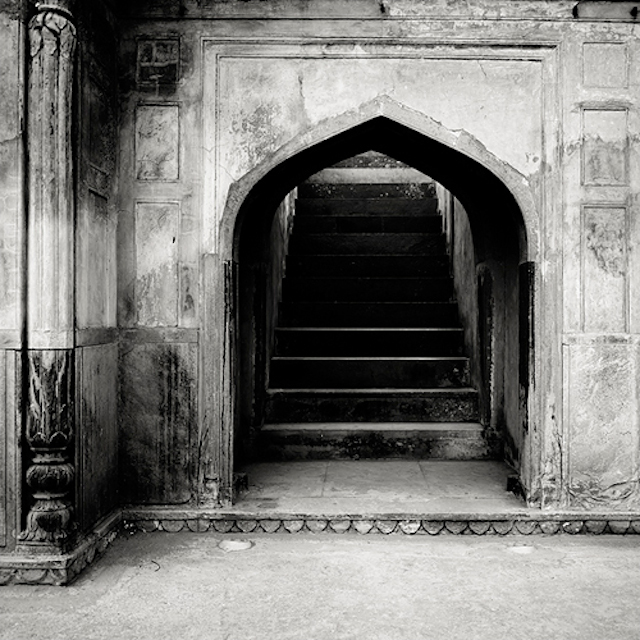 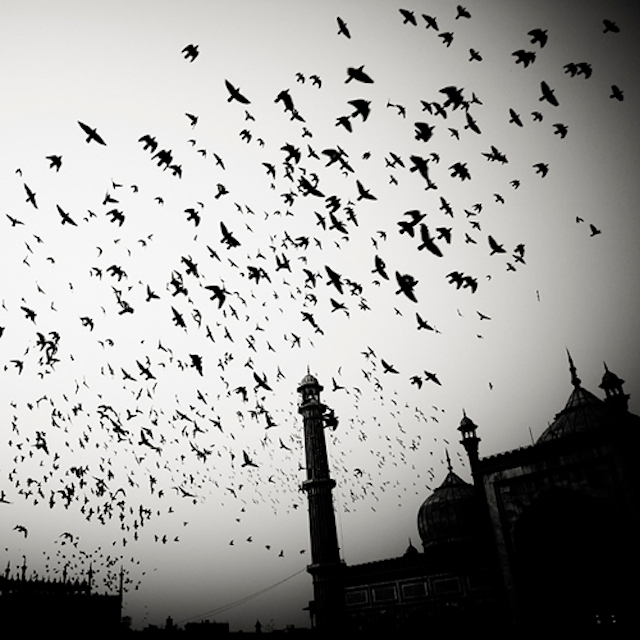 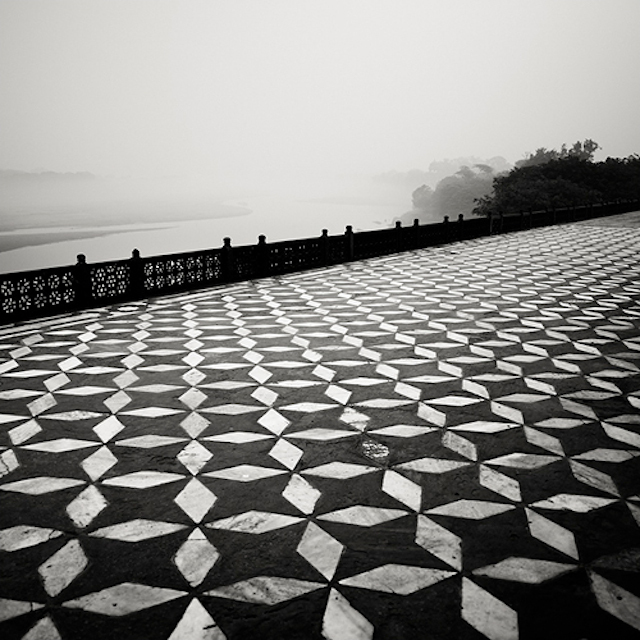 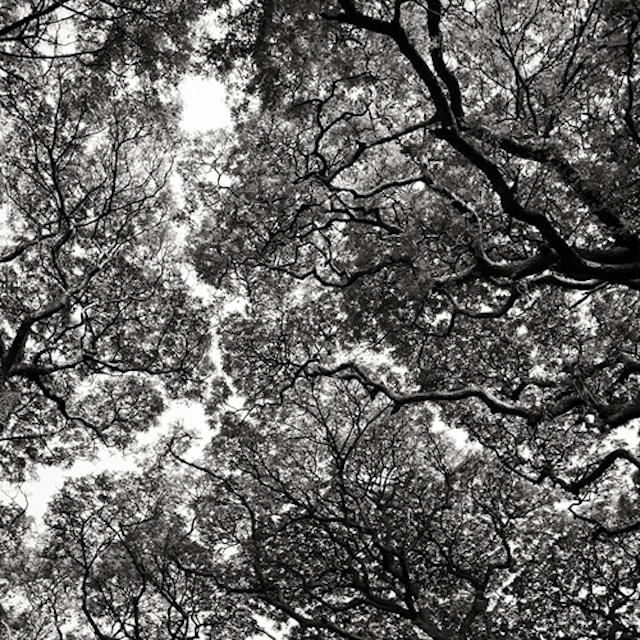 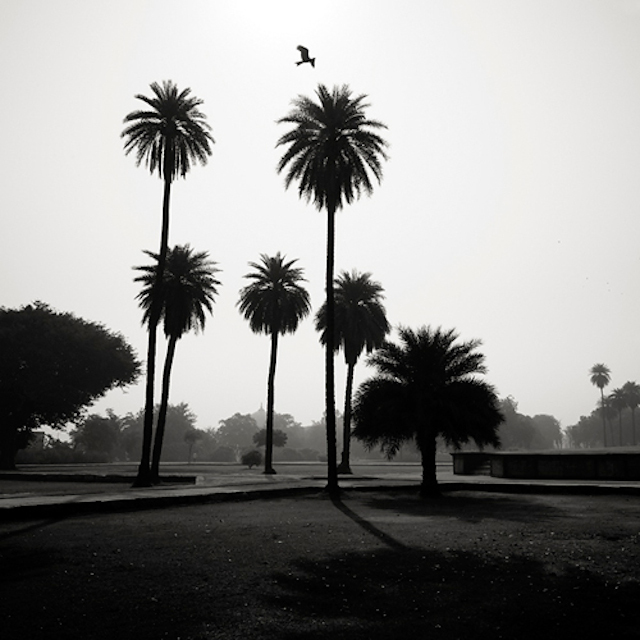 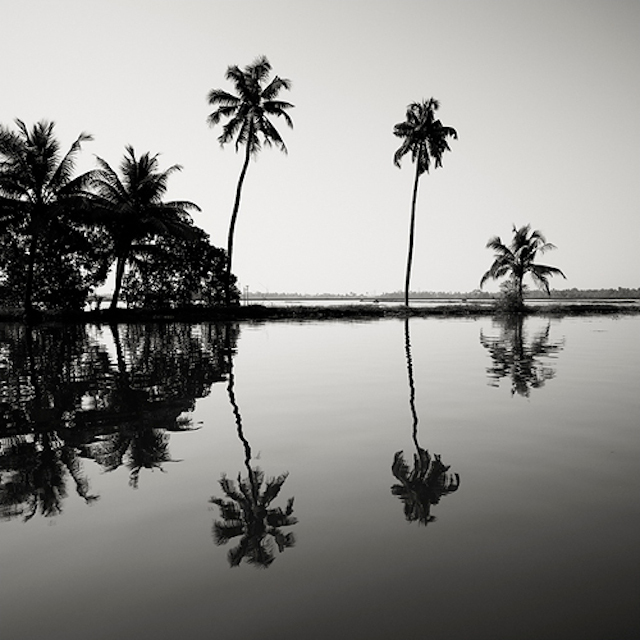 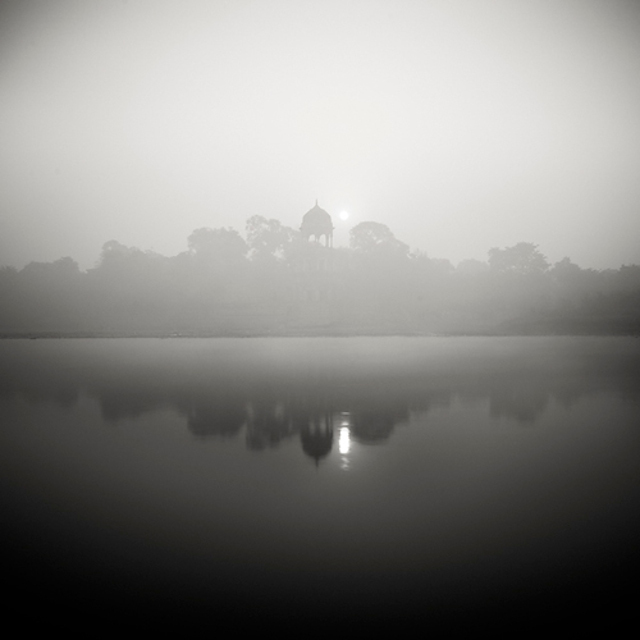 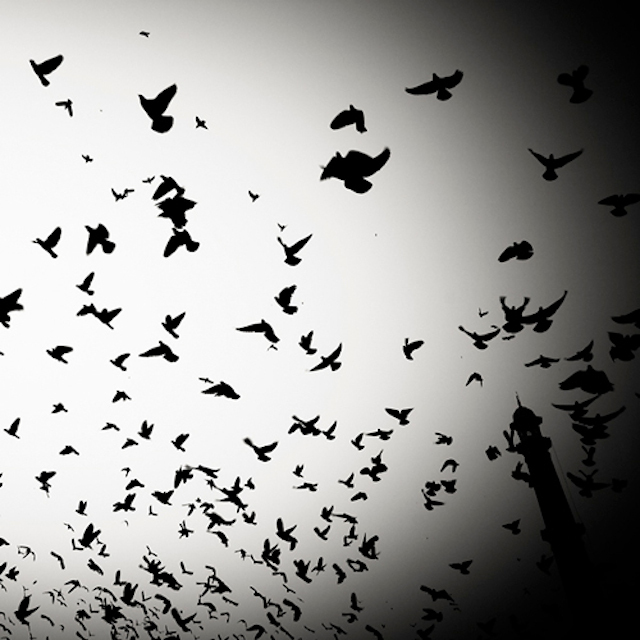 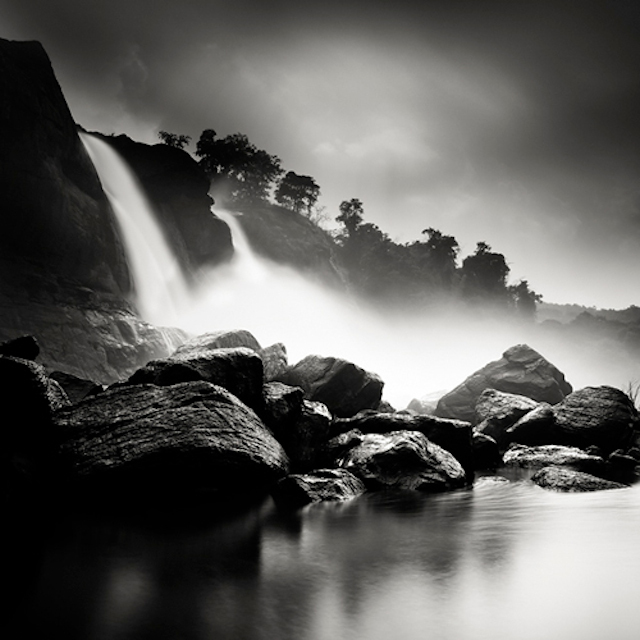 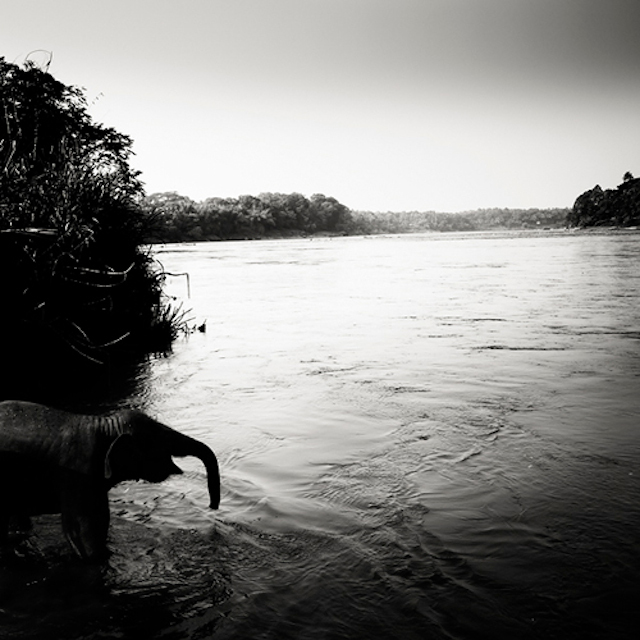 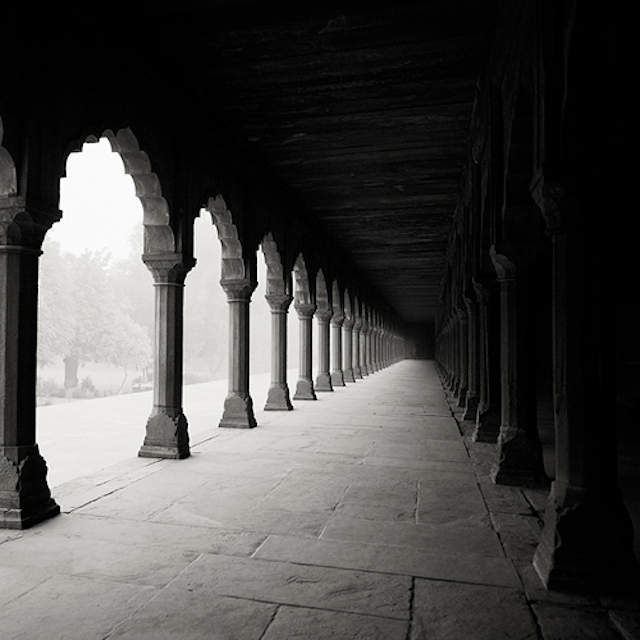 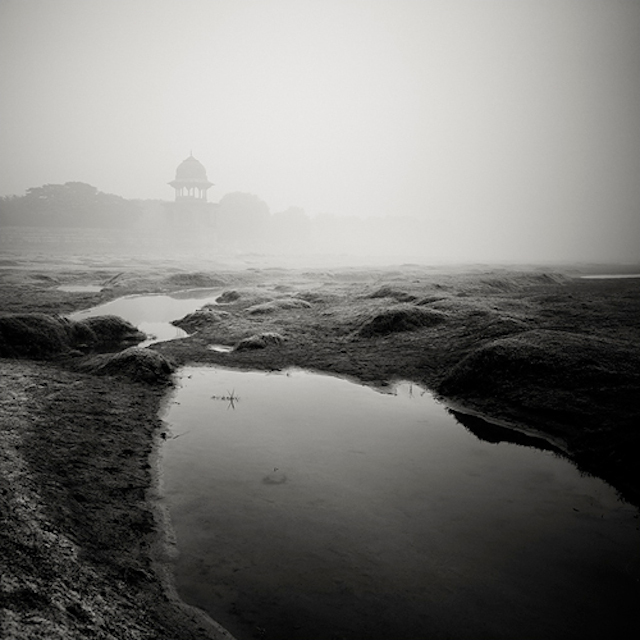 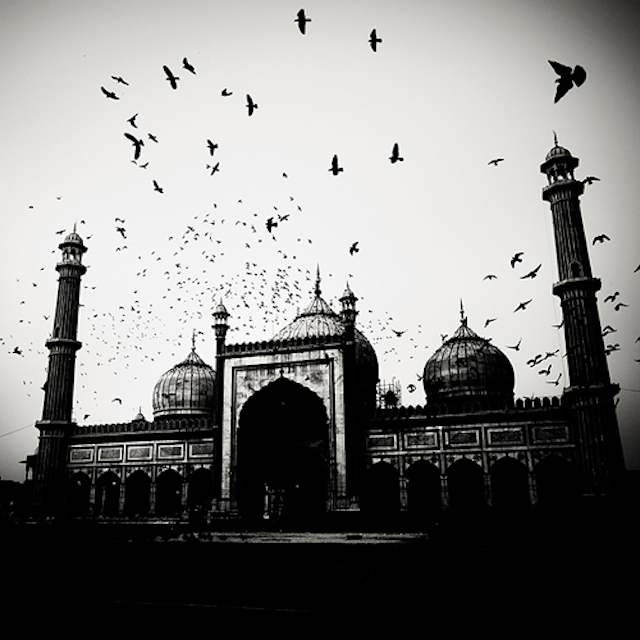 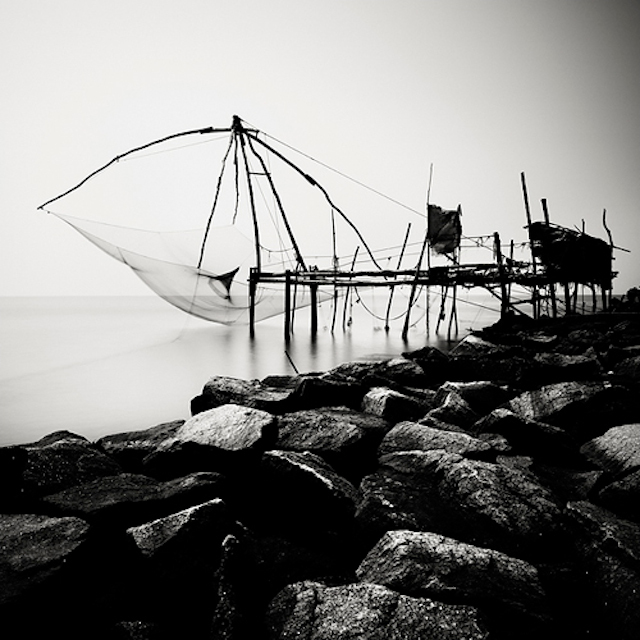 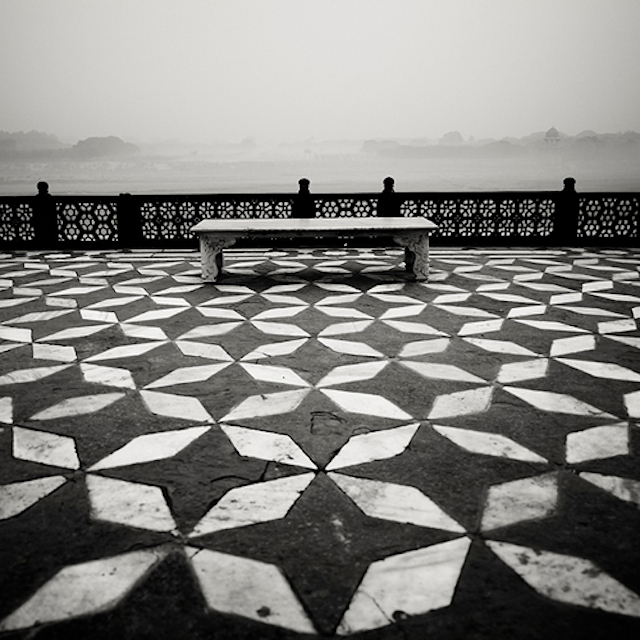 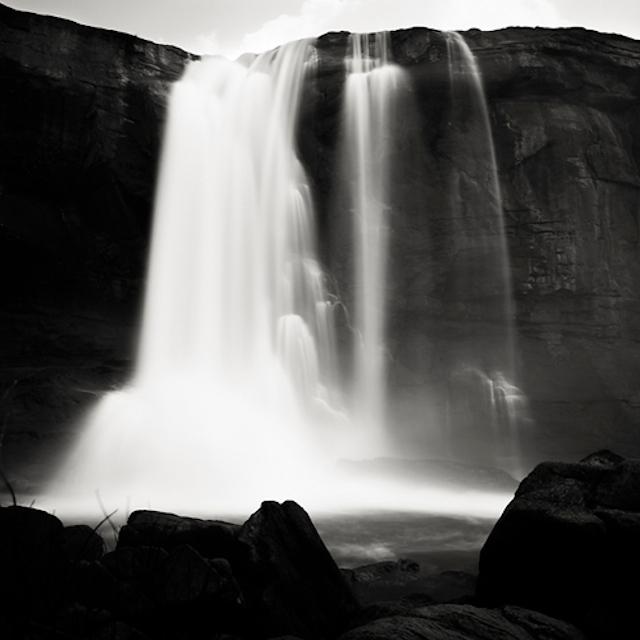 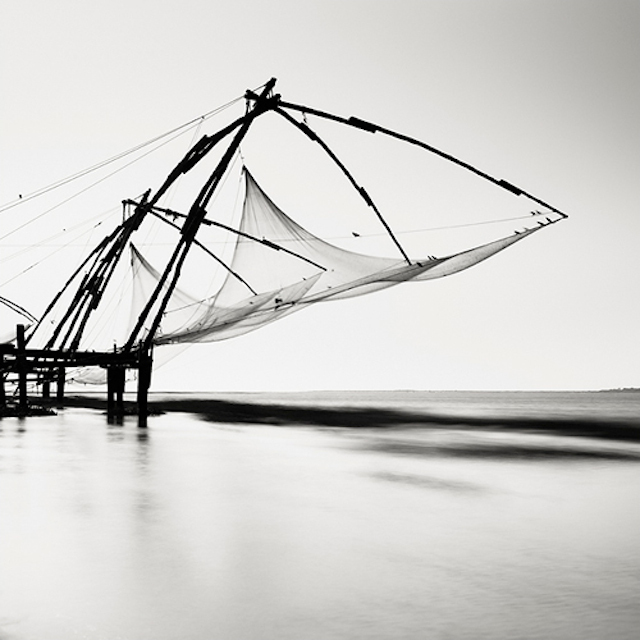 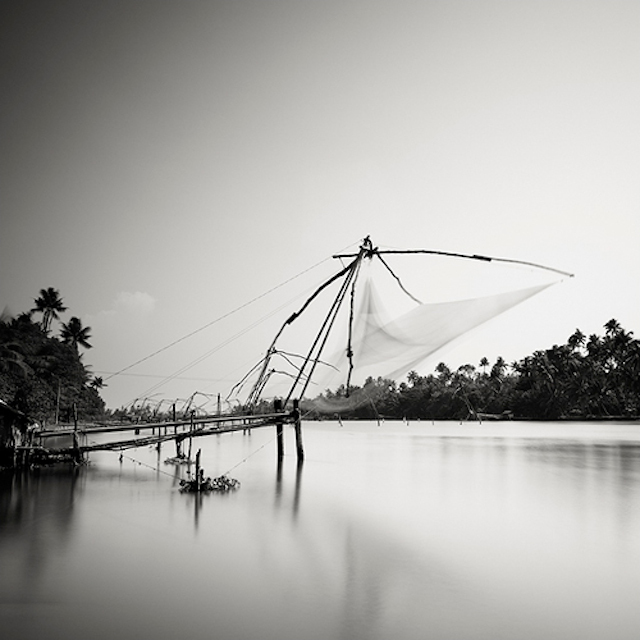 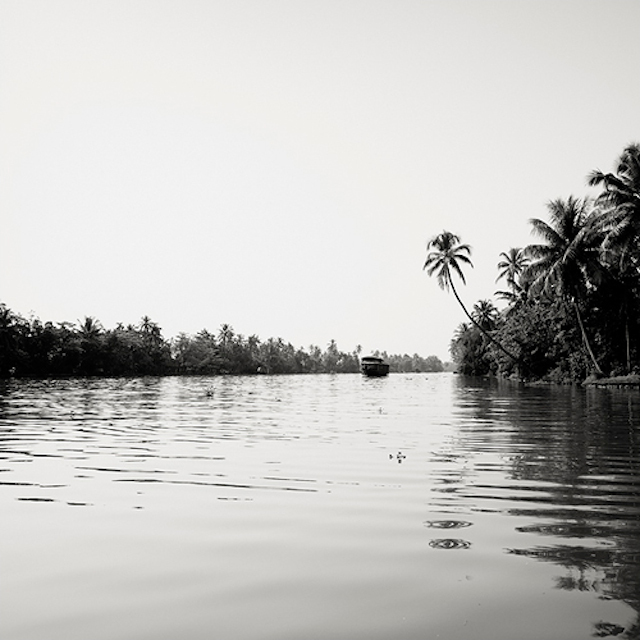 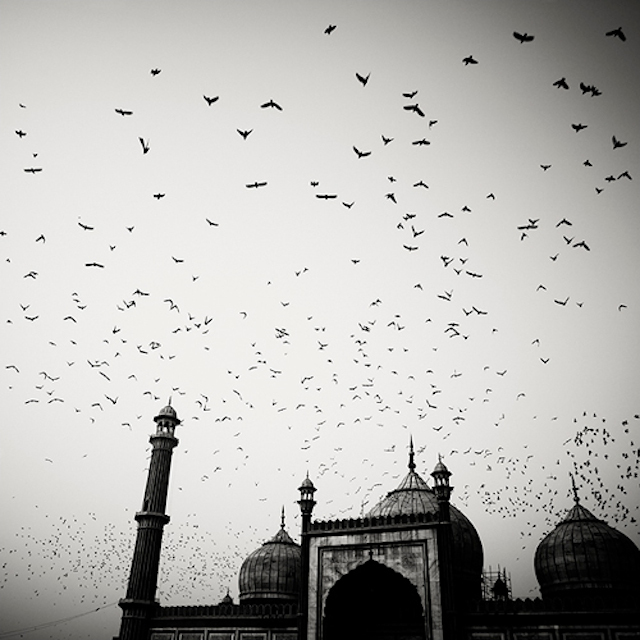 Austrian photographer Josef Hoflehner brought from his many trips all around the world, a series of Indian landscapes’ photos in black and white. 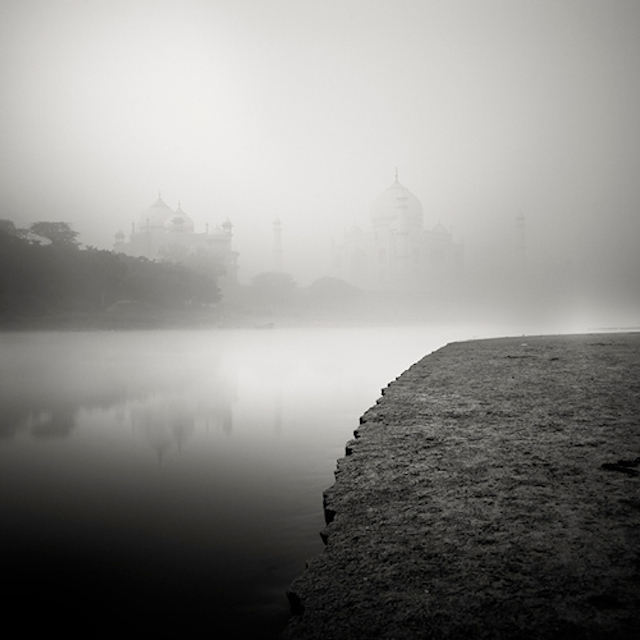 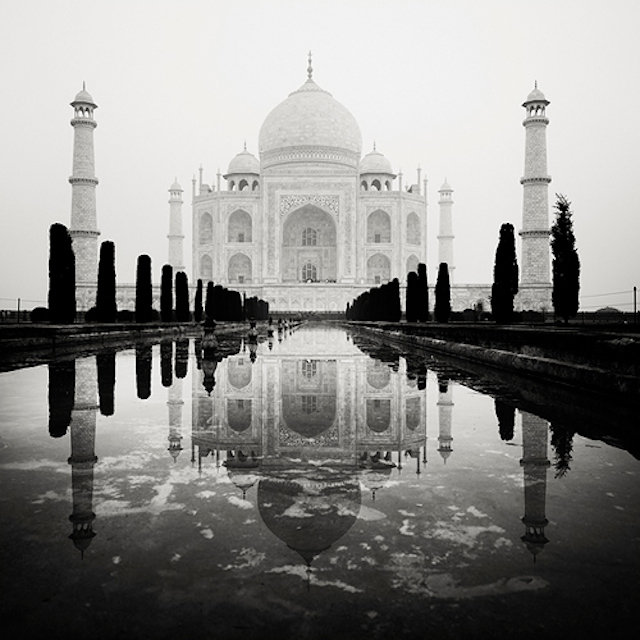 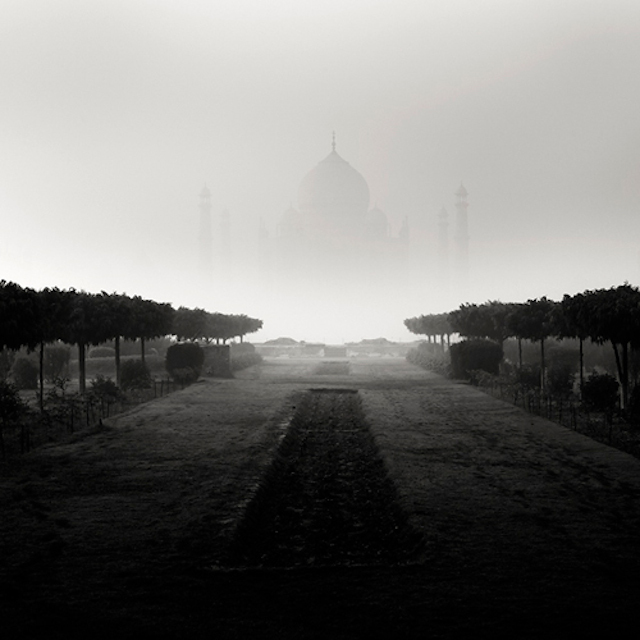 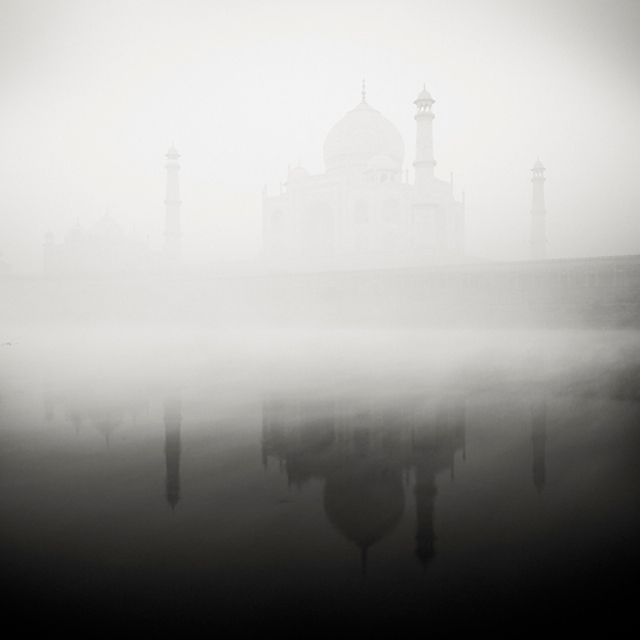 The atmosphère reflects a spiritual solitude and a certain mystery with the Taj Mahal appearing like a shade behind a mist or an elephant’s silhouette, cooling off in the water. 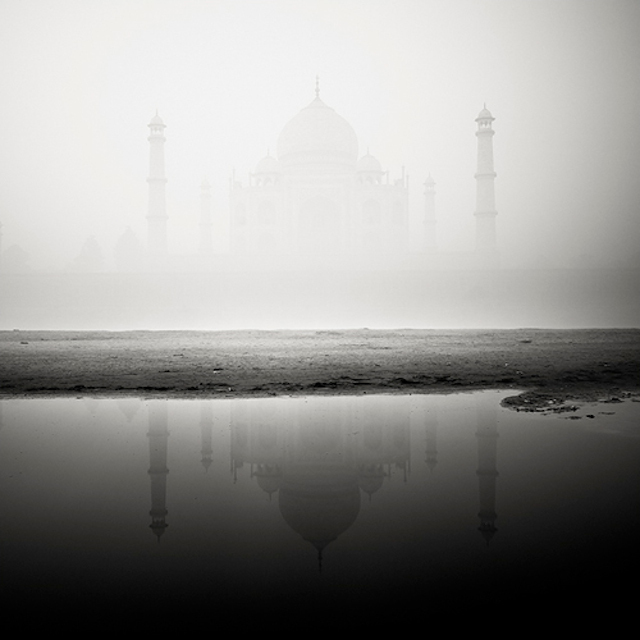 A mythical India is to discover.